Here we are WAAAAAAAAY back in 2011. 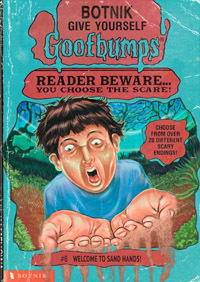 At fewer than seven minutes long it’s not horribly in-depth, but it’s very well done. 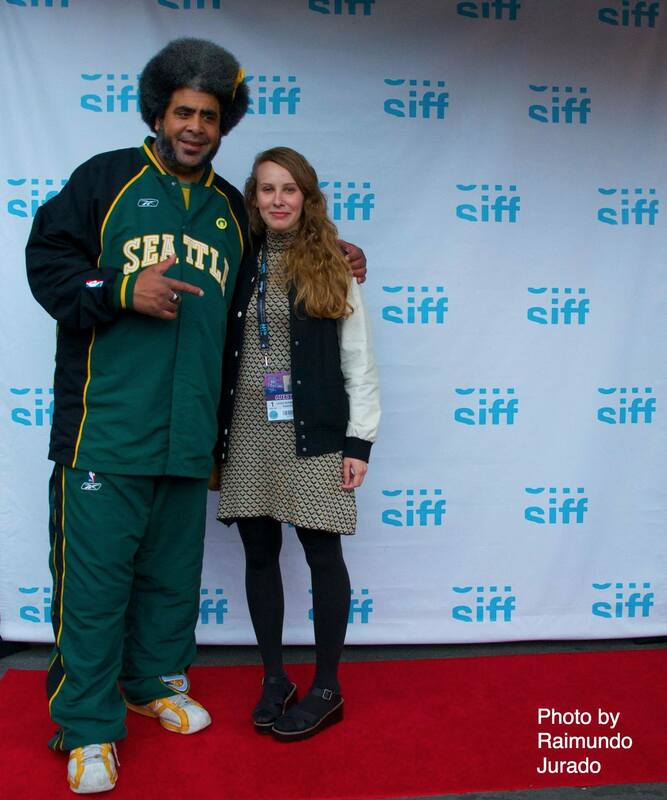 Kris and filmmaker Leigh Burmesch at SIFF. Photo by Raimundo Jurado (obviously). Heck, I don’t know many people who have been the subject of documentaries, do you? And, no, I don’t really count. 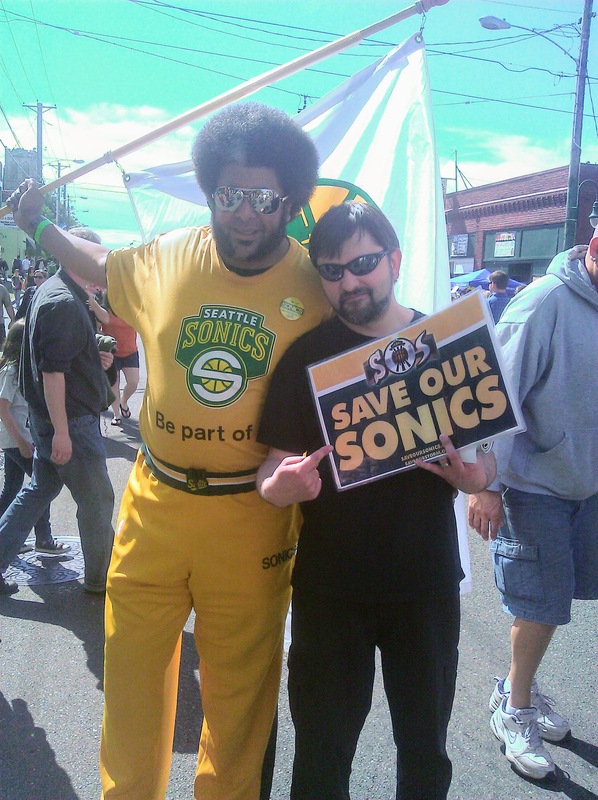 Good on ya, Sonics Guy! Categories: Fools Play, Movies, My Famous Friends. 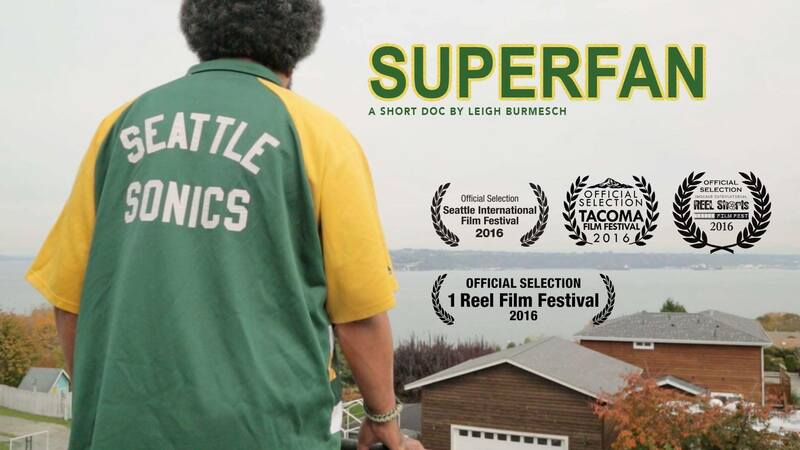 Tags: Seattle, Sonics Guy, Superfan.